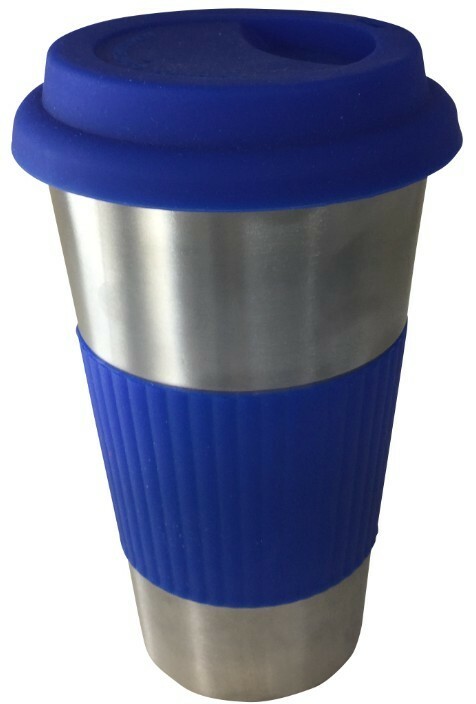 Provide an unique image for your company with these Stainless Steel Thermal Mugs. 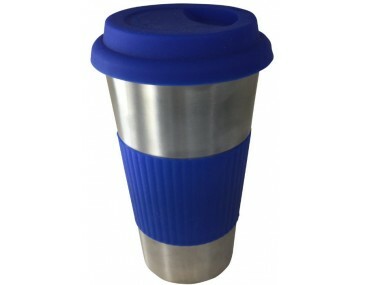 The capacity of these mugs are 300ml which is equivalent to a large cup of coffe or your standard mug you use at home. You can expect people to travel in style and promote your company with branding of your corporate logo or artwork. The silicon sleeve wrapping has adequate space to brand your logo. Feel free to enquire about the colours of choice to ensure maximum visibilty. A laser engraving set-up fee of $75 will be charged. Prices shown are exclusive of delivery cost and 10% GST. Turnaround is estimated to be within 2 weeks from artwork approval. Rush orders can be accommodated. Simply discuss delivery dates and fees with our sales team. 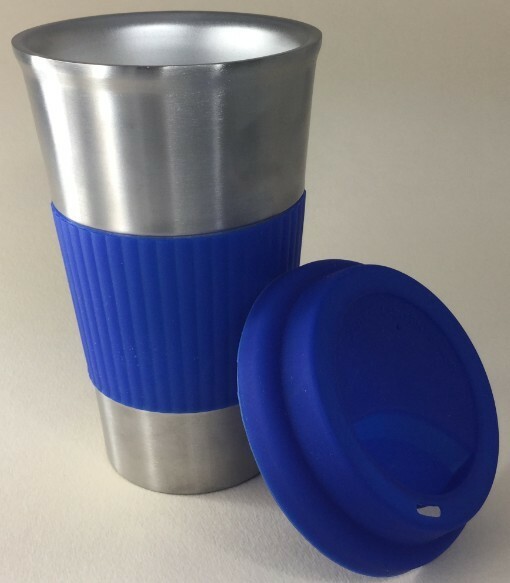 All promotional travel mugs are made in Australia. 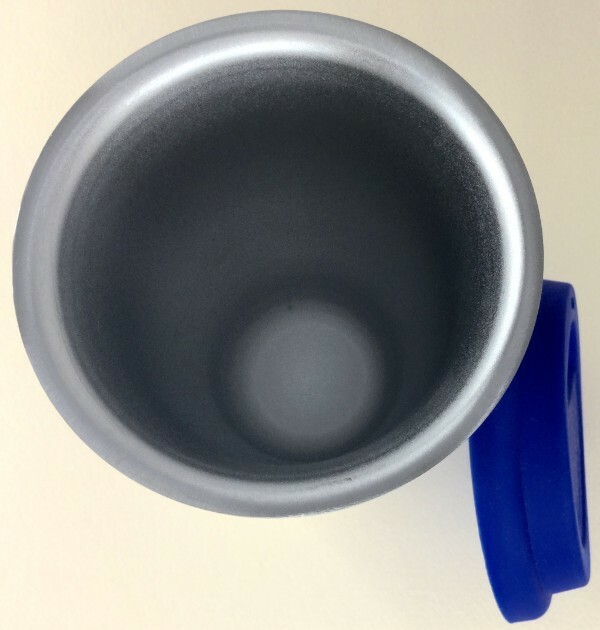 Our couriers are able to deliver your mugs Australia Wide.